We are a local family born and raised in these mountains. We want to share a little piece of our Heaven with you! 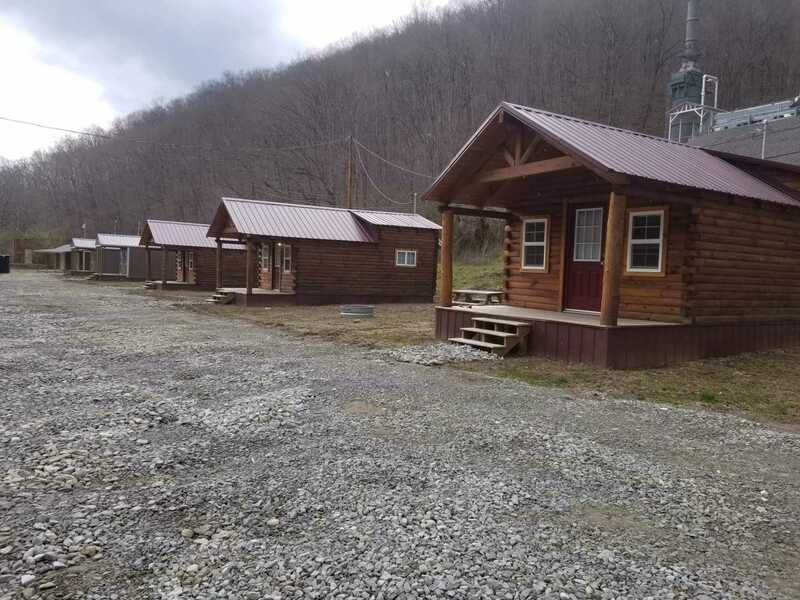 Surrounded by the all natural beauty of our area we have 3 log cabins and a 28′ camper ready to rent and 2 cottages well on their way! In addition to that we have 5 RV spots with 50amp hook ups for your convenience. This is our first year open and we are very excited to meet new people and make your stay the best that it can be. We are in a great location, Just one mile from Buffalo Mountain and Devil Anse Trails so there is no need to pack up and drive to the trails and unload,You can hit the trails right from our campground!! Our convenience store is a 1/2 mile from the campground. We have Hatfield McCoy Trail permits and souvenirs, camping supplies, hot deli food, Hunt Brothers pizza and more.